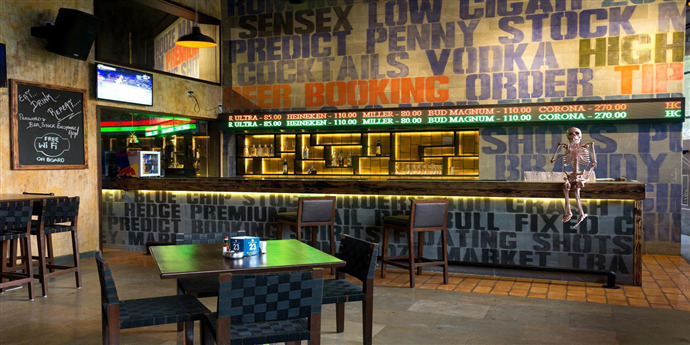 Conceptualized on the lines of our infamous stock exchanges, TBSE is a fun, unique and cutting-edge bar concept that allows customers to trade in alcohol and spirits, with prices starting from as low as retail prices! India’s first stock market based pub chain where the drink prices change based on real time demand, TBSE presents an experience similar to trading in the stock market - Think of it as happy hours where you control the prices of all the drinks, any time, every time! 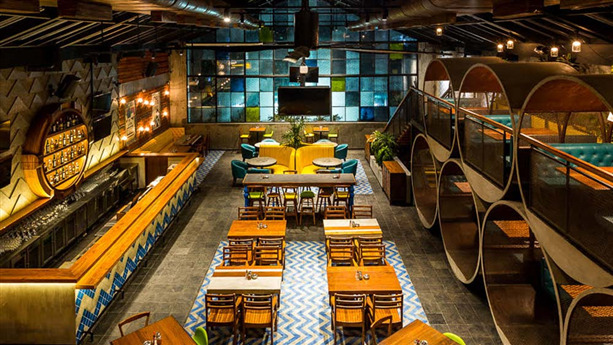 Being touted as the most technologically advanced bar in India, customers can also place an order via a specially developed app (Android and iOS) that lets you monitor prices and order in real time. Customers can compete with each other and the system to score the best prices on their choice of drinks. The brand has taken the nation by storm and has become the ‘place to be’ for revelers & also being added on the ‘must-go-to’ list of foreign expats & tourists alike. TBSE will “trade”* in alcohol whilst making sure you have a great exchange (of conversation, ofcourse!). Starting with all prices starting at retail prices, the prices of your favourite drink rise in direct proportion to its consumption over a period of time at the bar. Every increasing peg/pint/shot/glass ordered by a patron increases its value margin, to be brought down once again if time is on your side (if orders for the same drink decrease over a period of time). Before you gasp in worry, our circuit breaker system will ensure that you get the best bang out of your buck always (whether your favourite stock be high or low).